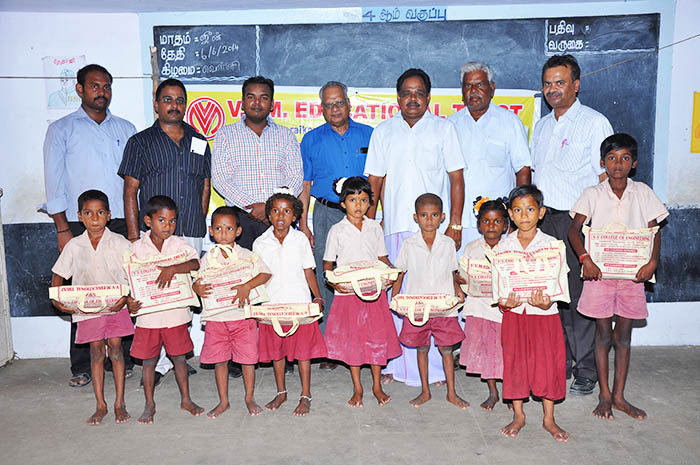 Vijay Cements leaves no stone unturned in building strong communities. 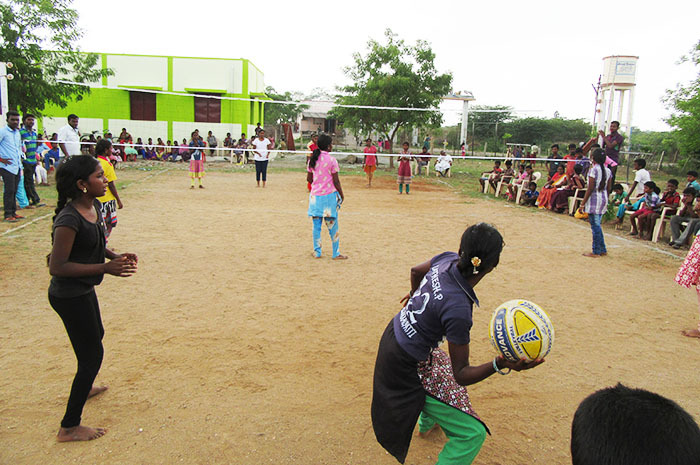 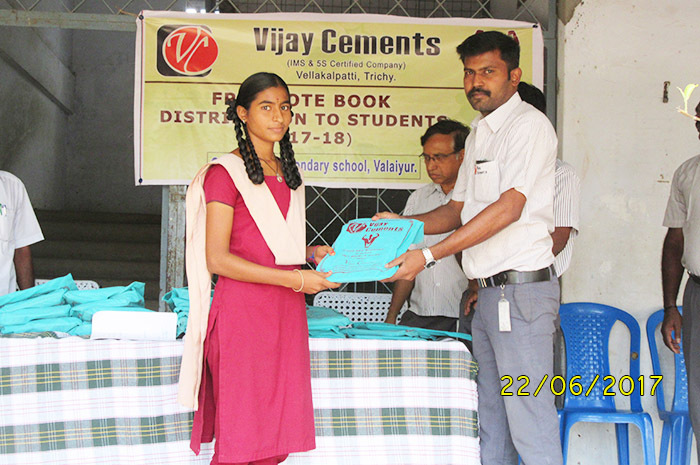 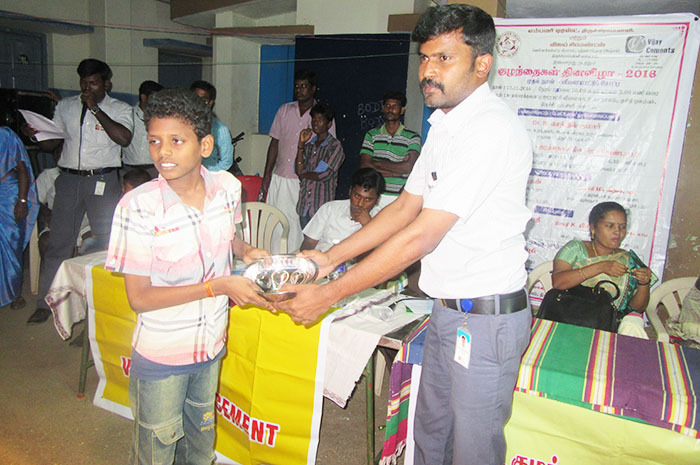 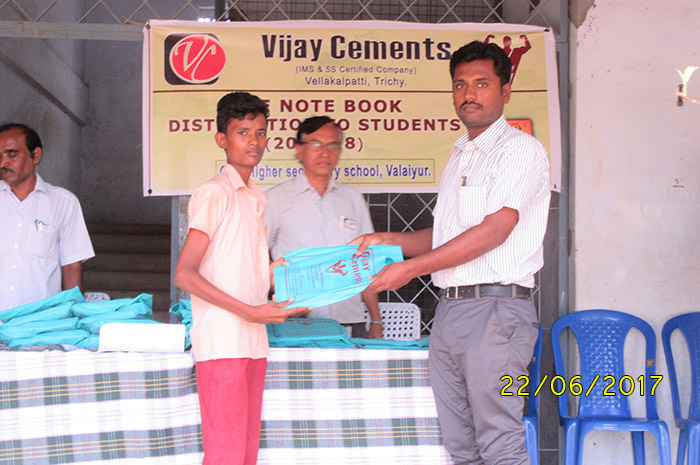 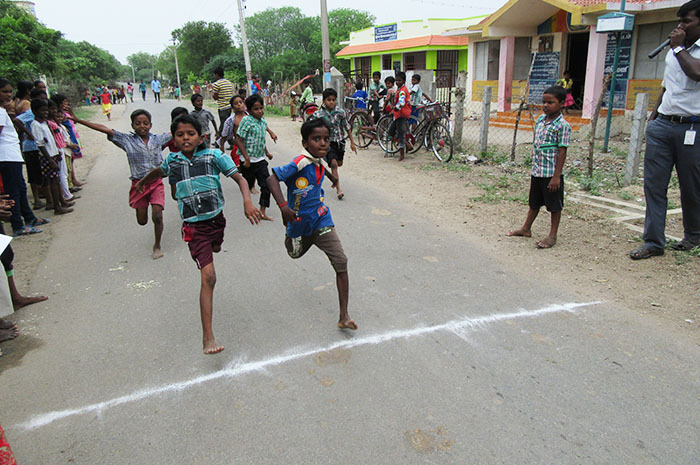 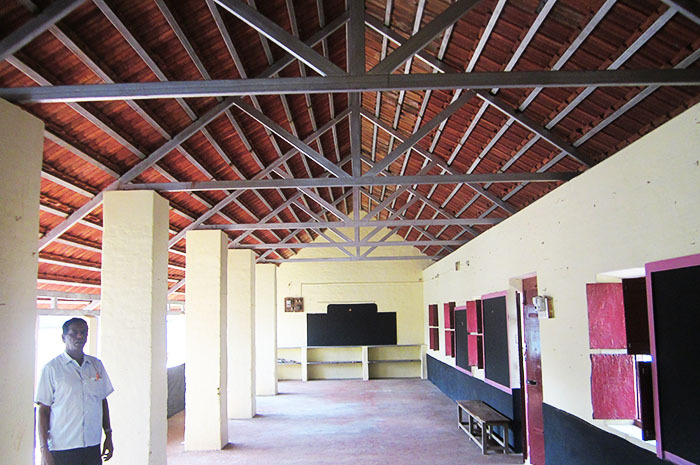 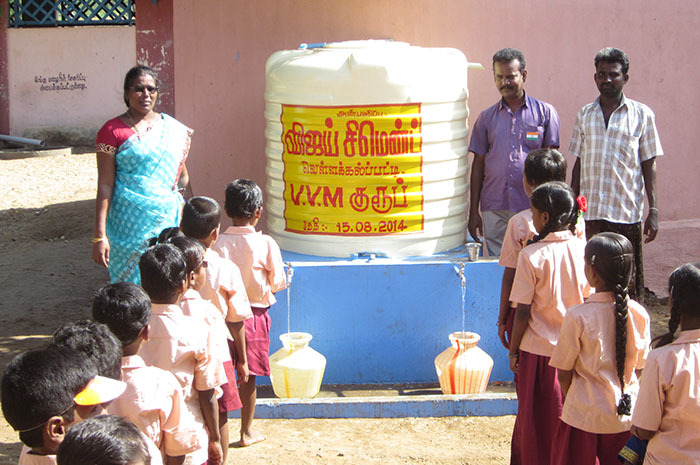 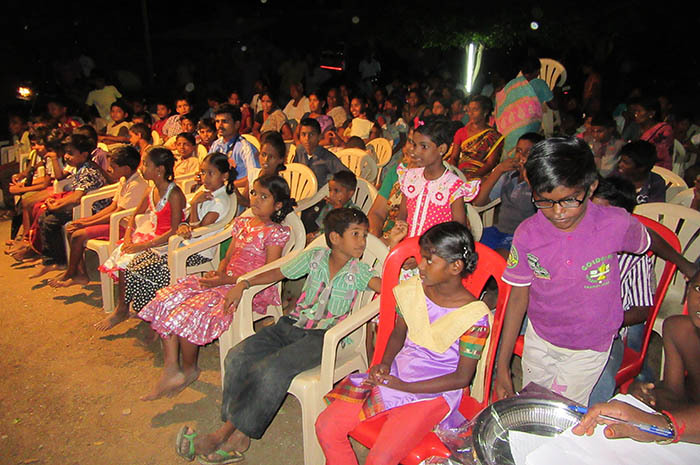 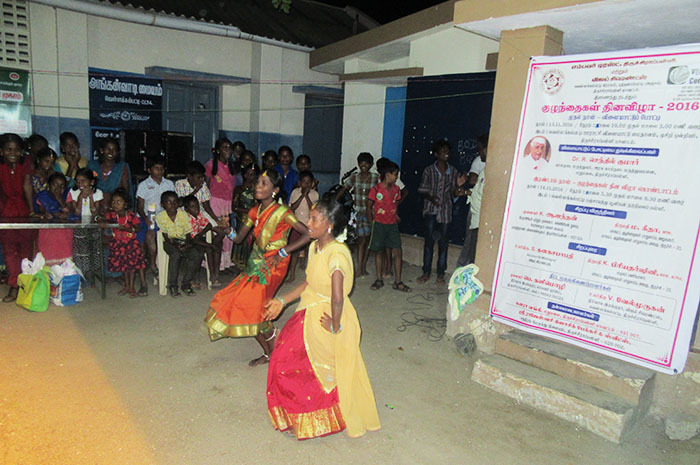 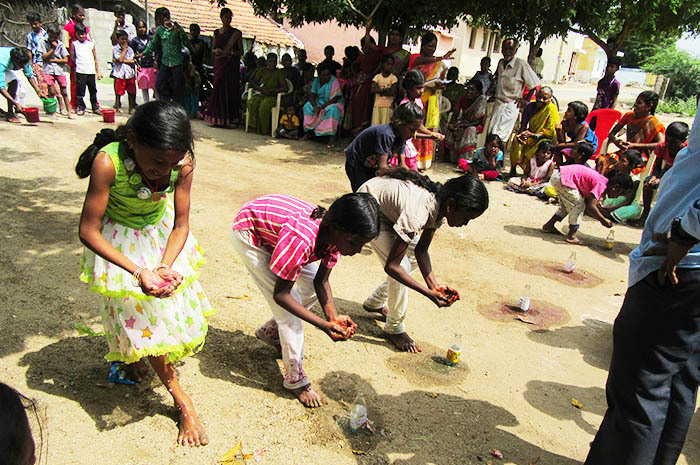 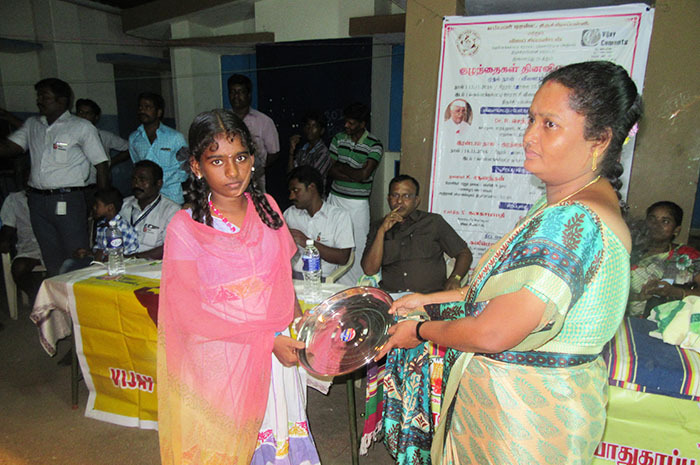 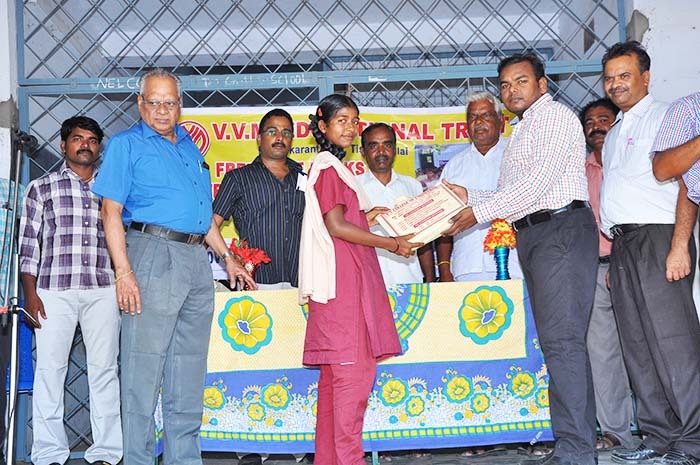 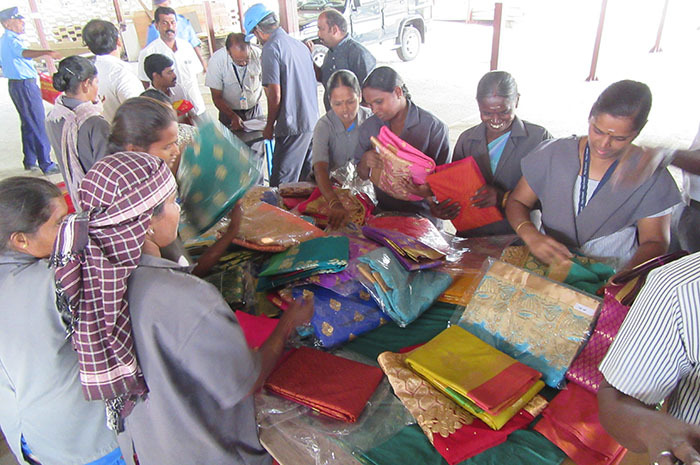 It regularly engages in educational activities like free distribution of notebooks for Panchayat Union Elementary Schools in Vellakalpatti, Valliyur and Valaiyur. 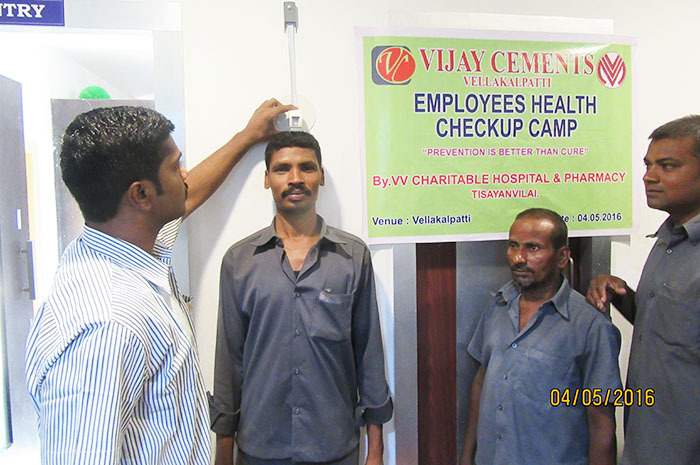 Vijay Cements is committed to being a responsible neighbor and supporting the communities that are home to our operations. 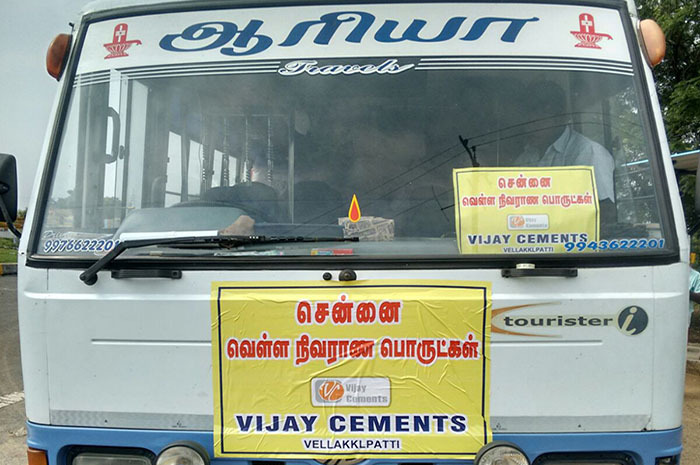 Vijay Cements has a stringent eco-friendly policy in place. 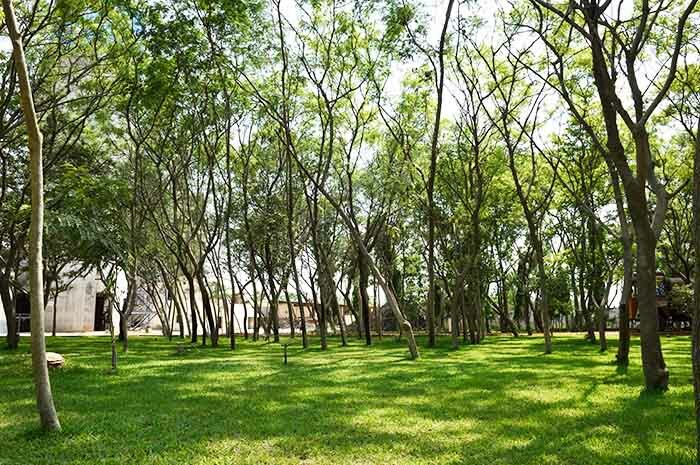 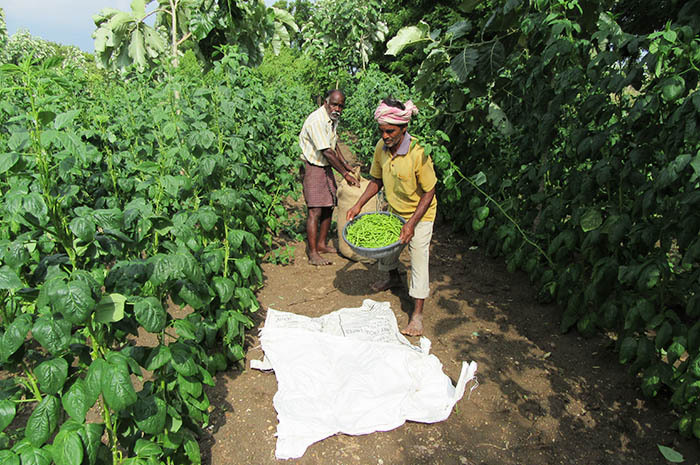 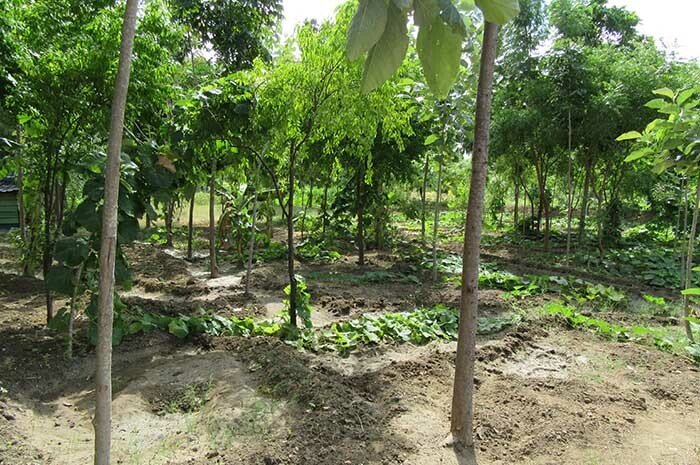 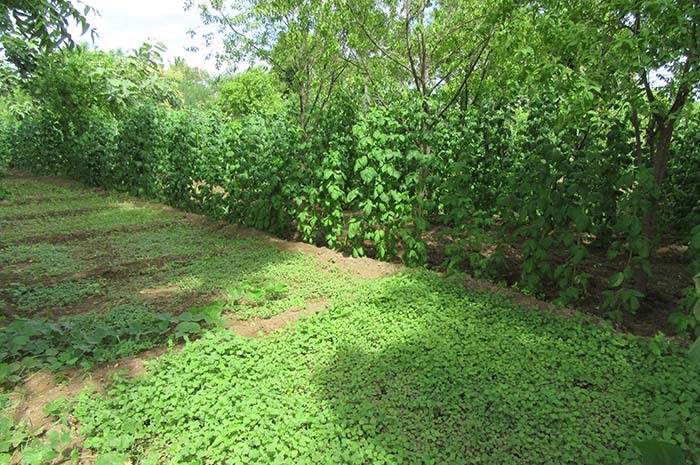 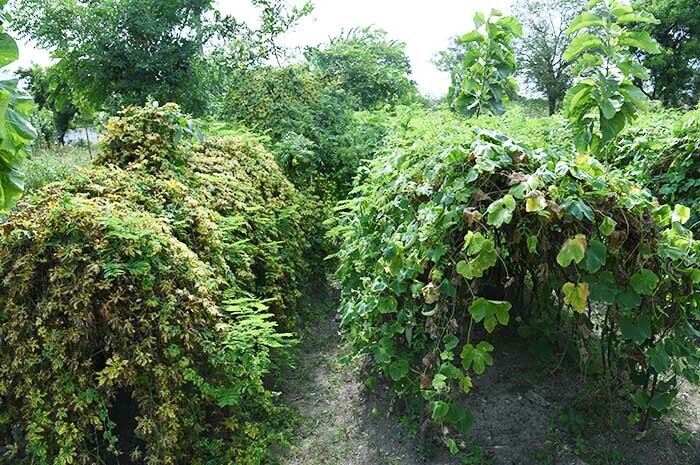 Besides regular technology updations for emission reduction, effluent management and energy efficiency, the company also undertakes afforestation and plantation drives around its plants. 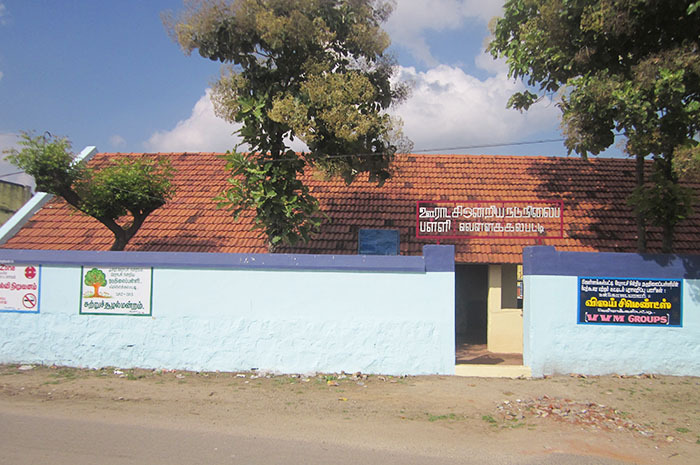 Concerned about acute lack of modern medical facilities in remote areas, dynamic measures have been taken to bring healthcare within the reach of general public. 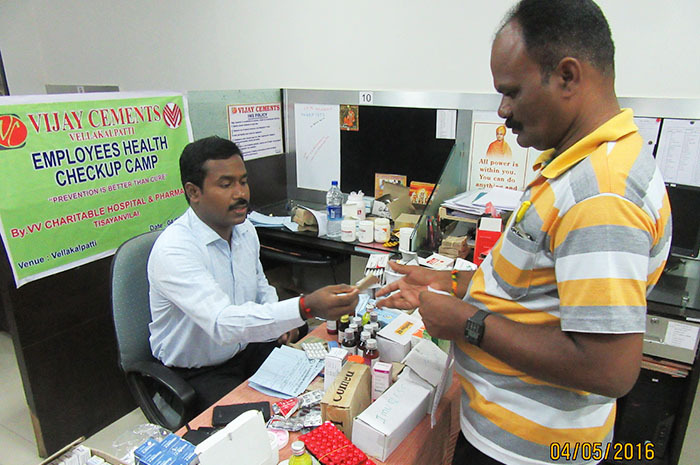 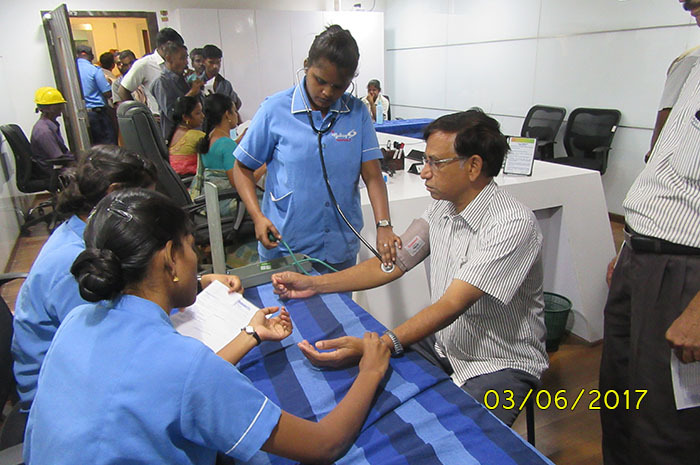 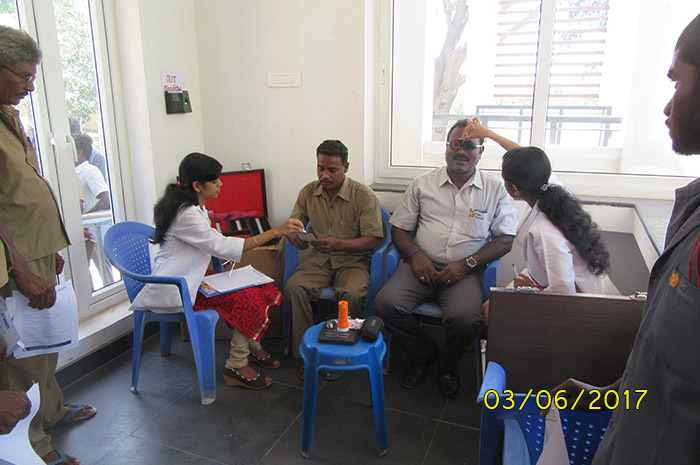 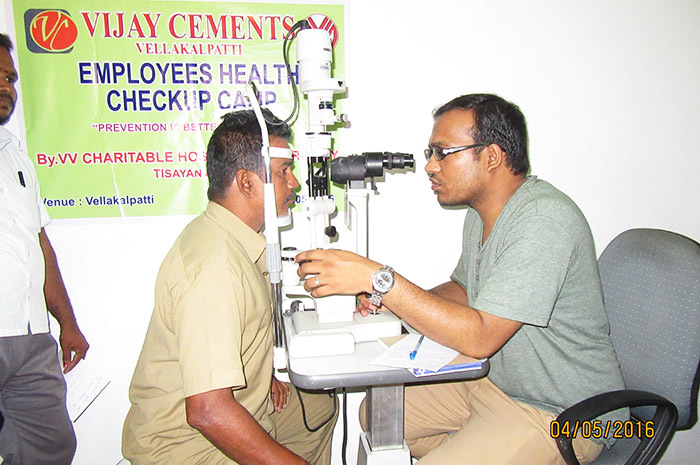 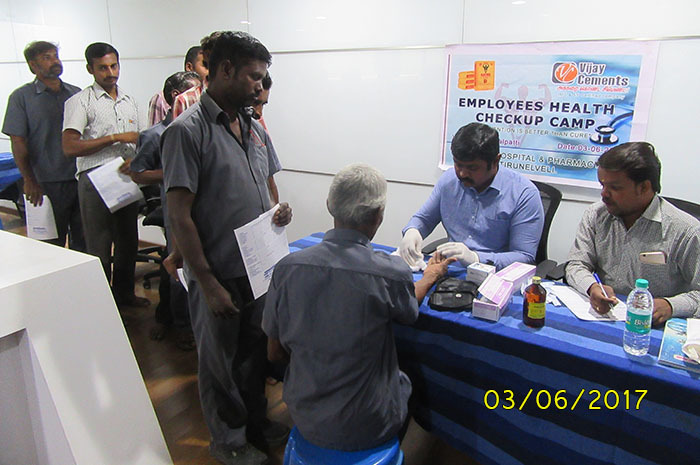 Initiatives like free eye check up, annual blood donation camp etc. 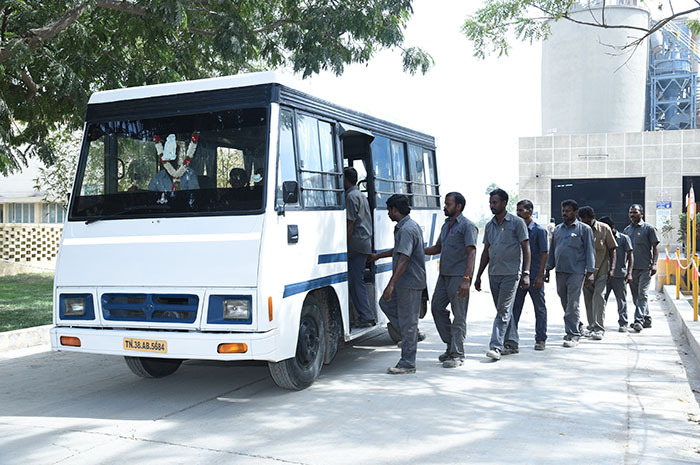 are taken up from time to time.